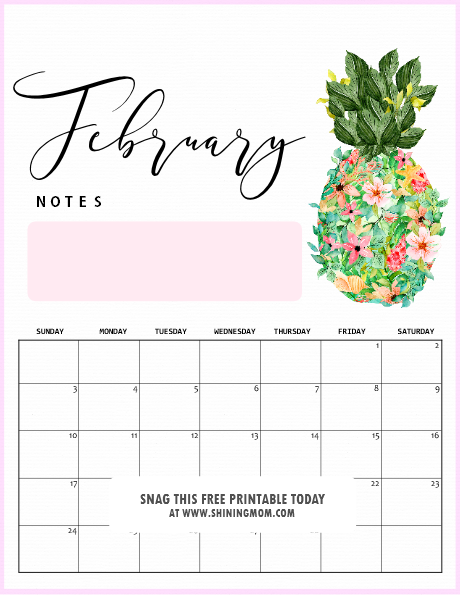 It’s time to snag your favorite February 2019 printable calendar, friends! I am sharing another set today which includes 15 fresh calendar designs that are all for free download. Please enjoy you free calendar shopping! Ahh, I am so excited for the month of February. I pray that this month is going to be an amazing month for you and me! 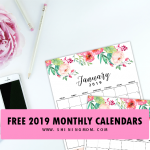 If you are scouting for a February 2019 printable calendar that you can use right away, here are some beautiful styles to choose from! You can use these calendars for your workplace, kitchen, room, school and more! They come in different styles so you’ll definitely find one that’s perfect for you. A special shout out to Design Cuts and Creative Market where I got some of the graphic elements I used in designing these lovely calendars. Here they are! Valentine’s Day is just around the corner! Should you like to use a calendar that comes in theme with the season, I am happy to present to you our calendars that come in Valentine’s Day theme. Love is in the air! Check them out! Ahh, how sweet this calendar is! 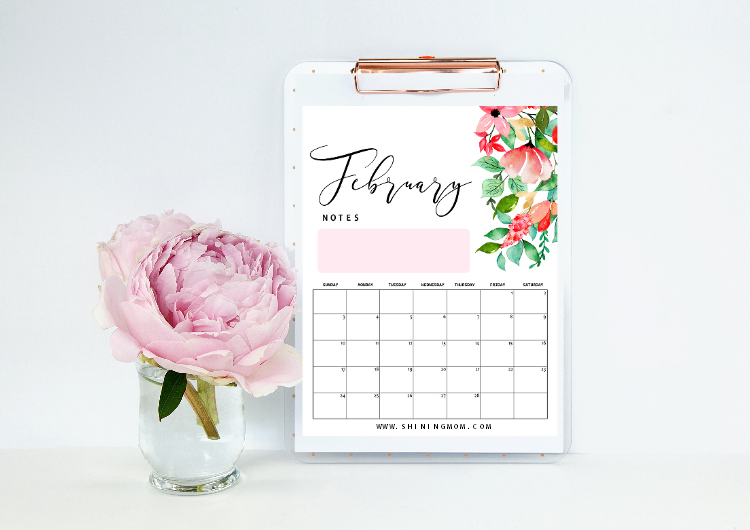 This February 2019 Printable calendar in floral bloom theme is a must-print calendar design for this month. It stirs in so much love and inspiration! 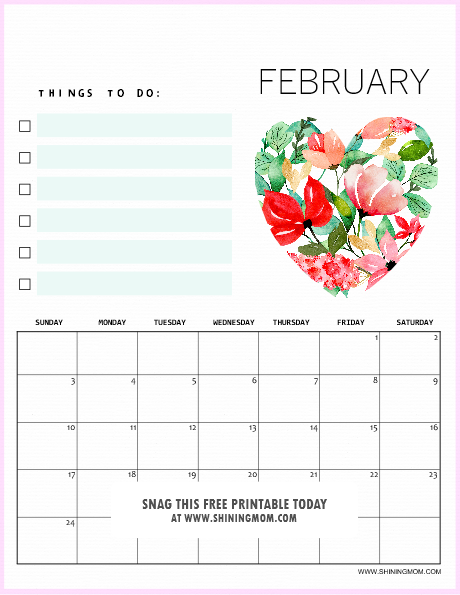 Write down your priories for February and organize your schedules today using this lovely calendar! 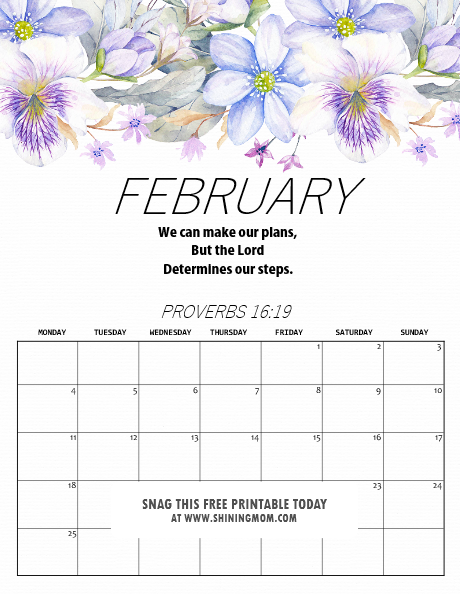 How would you like a dose of inspiration in your daily planning all through the month of February? 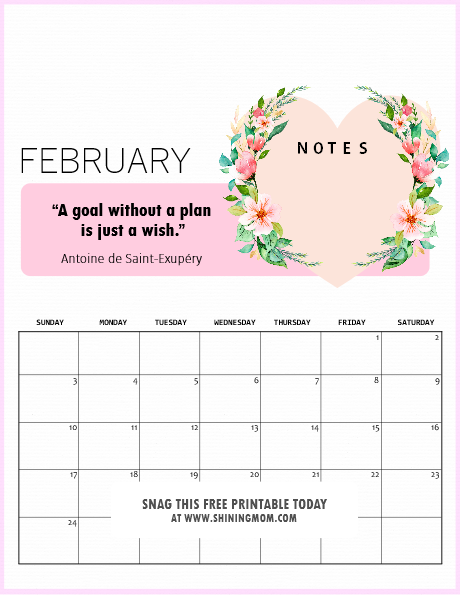 This calendar with Antoinne se Saint-Exupery quote that says, “A goal without a plan is just a wish” will inspire you to turn your dreams into plans. The next set of calendars that I have for you come in sweet floral theme! Here you’ll find calendars with motivational quotes, calendars that have Monday as start of the week and more. 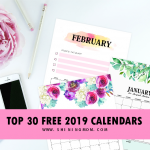 Keep scrolling to view these beauties and spot that February 2019 printable calendar that you are looking for! How I love this calendar with floral bunch! It looks so charming and refreshing! 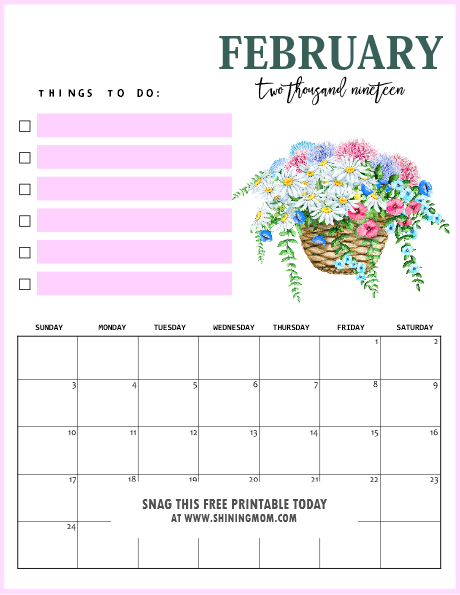 If you’re just like me who loves to add fresh blooms to your daily planning, then this is the calendar you might be looking for. 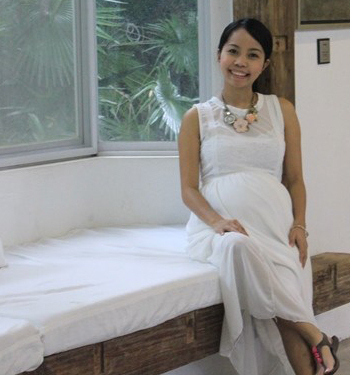 That hand-painted bunch of flowers be Denise Anne is stunning! And hey, I’ve also added a spot for your notes. Write your quote for the month, special reminders or priorities right in the spot! This calendar is my favorite among all of the calendars that I am sharing with you today. No explanations needed, just look! It’s a must-print calendar, isn’t it? Moving on, the next calendar that I have here for you comes with a gorgeous floral basket. 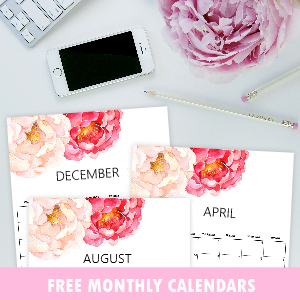 (I have actually shared a similar monthly calendar that you can snag for free over this post.) 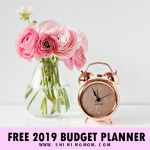 I intentionally added a special area for you to list down your major tasks for February so you can be more focused and on the goal all through the month. Of course, I did not forger to create calendars for the kids. 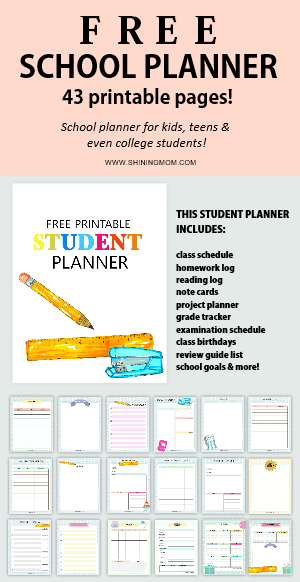 If you have school kids looking for organizing printables to use in school, these next calendars are perfect for their school binder! Snag these copies for them! 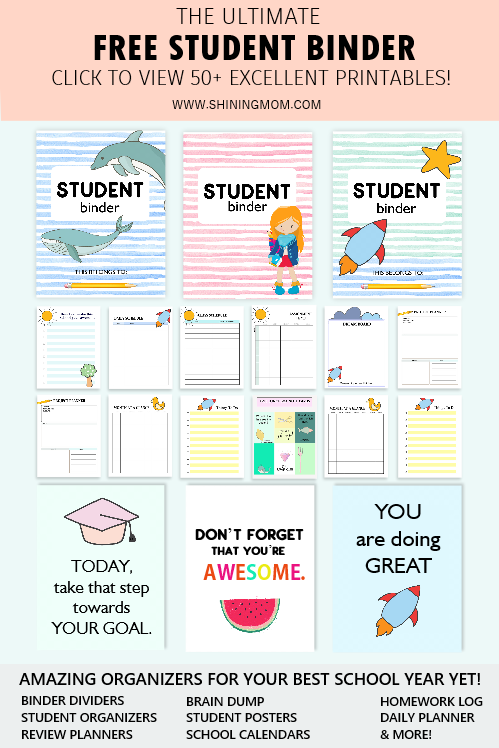 These calendars are fun and colorful with areas for the little ones to write down reminders and special events for the month. 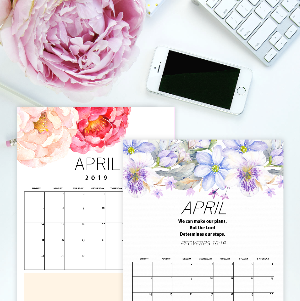 The last set of calendars that I have for you are motivational calendars with stunning florals. Let’s check them out! 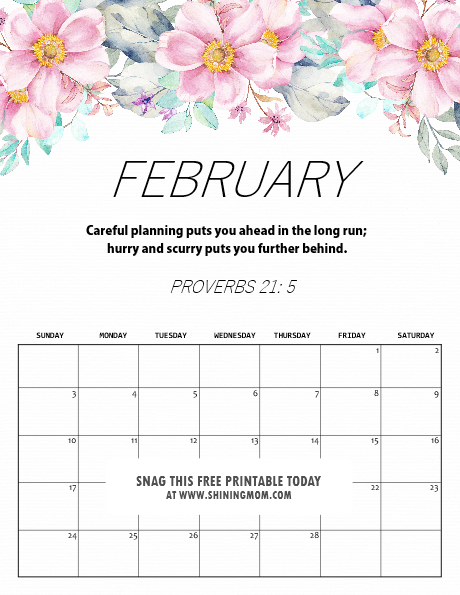 “Careful planning puts you ahead in the long run; hurry and scurry puts you further behind!” How I love what the Proverbs 21:5 says about planning ahead. 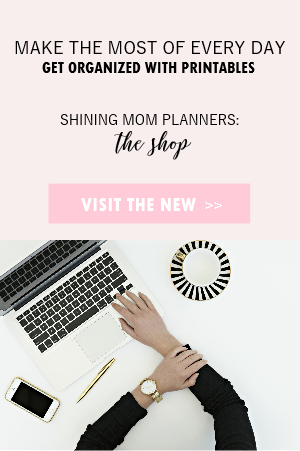 Isn’t it comforting to know that planning ahead is God-ordained? Ahhh, thank you for this beautiful reminder dear God! Here’s another quote from the Bible that reminds us to lift up our plans to the Lord. It’s beautiful! There you go! 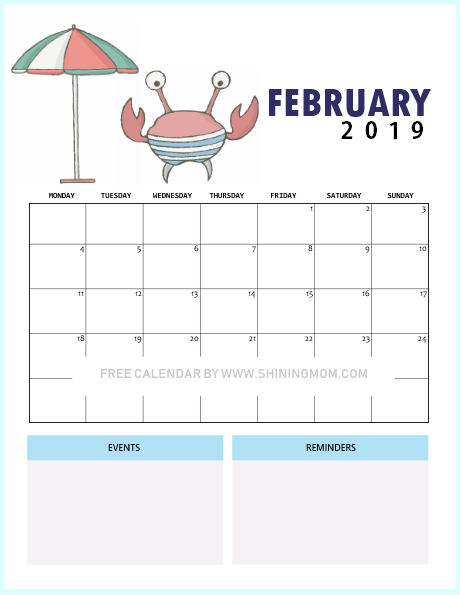 You can just taken a peek to my February 2019 printable calendars. 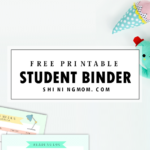 As I’ve said earlier, you’ll be receiving 15 printable options in your download. If you’re ready to score the files, here are the download and printing instructions. 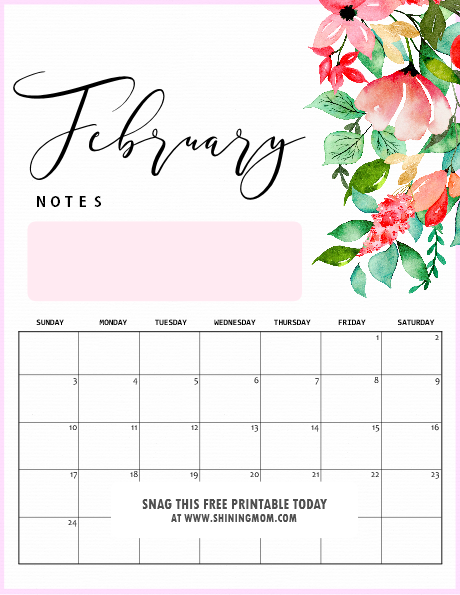 Receive Your Free February 2019 Printable Calendar! Click here to download the files instantly, sent straight to your email. 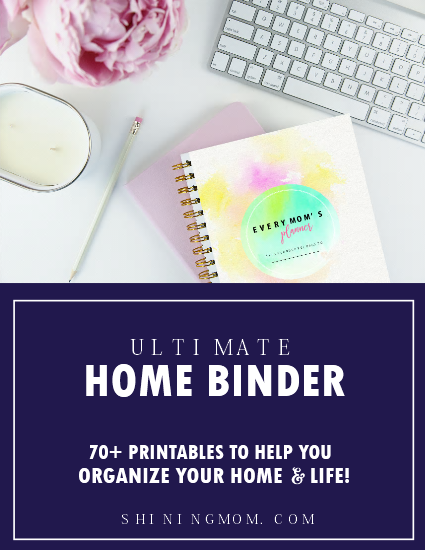 And if you are a Mama just like me, you might want to check out the ultimate planner for moms, the Every Mom’s Planner available at our shop. Lastly, I hope you can pin this post at Pinterest for future use. 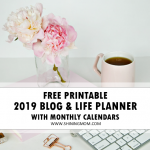 You will also help spread these pretty printable February 2019 printable calendar planners that way! 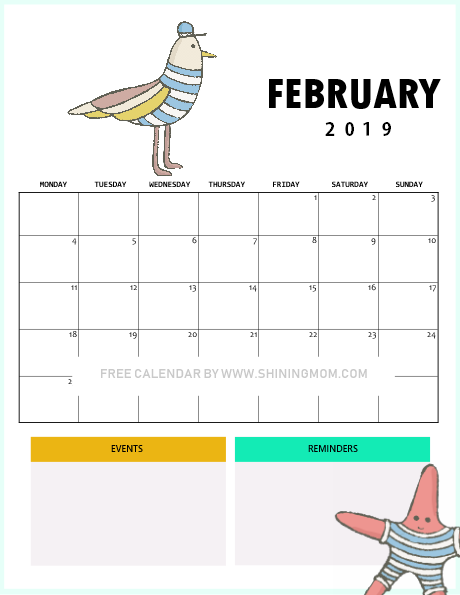 So, which February 2019 printable calendar is your favorite from the choices shown in this post? I’d love to hear from you! Thanks for visiting the blog today. Hope to see you again soon!